Moscow: Fugitive US whistleblower Edward Snowden on Thursday slammed the arrest in London of WikiLeaks founder Julian Assange, calling it a "dark moment for press freedom." Snowden fled to Russia in 2013 after leaking thousands of classified documents to the media about the US government's extensive surveillance activities. "Assange's critics may cheer, but this is a dark moment for press freedom," said the fugitive former US government contractor. Snowden denounced Ecuador's decision to withdraw asylum from Assange, who had been living in its London embassy since 2012. "I don't have to agree with every part of a man's journalism to believe he shouldn't be arrested for it," Snowden wrote in response to criticism of Assange's methods. 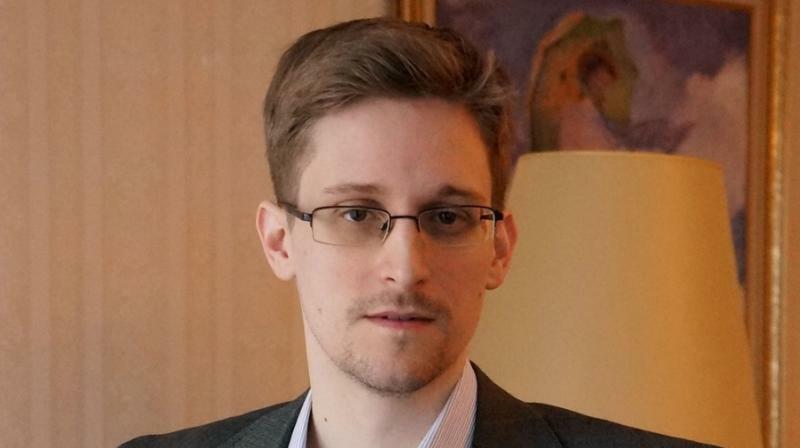 Snowden is has largely maintained a low profile in Russia after being given refugee status by the authorities.